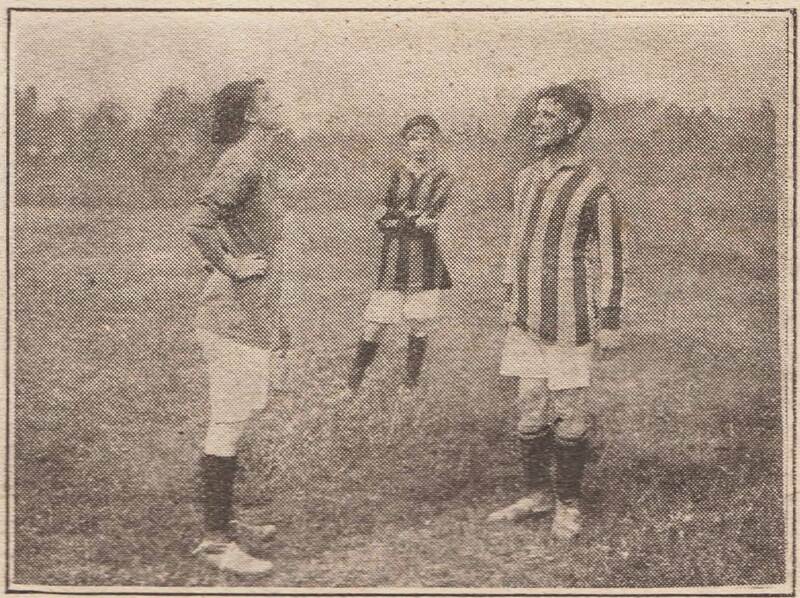 On This Day 1916: Ladies vs. Soldiers rink Hockey match at the Dome, who won? Two matches took place between a Ladies team and a Soldiers team on Thursday and Saturday evening. In the first match the Ladies faced “the Buffs from Shoreham Camp”, which ended in a two nil defeat for the ladies. However, on the Saturday match The Dome Ladies were triumphant against the Fourteenth Fusiliers from Shoreham Camp by a solitary goal.